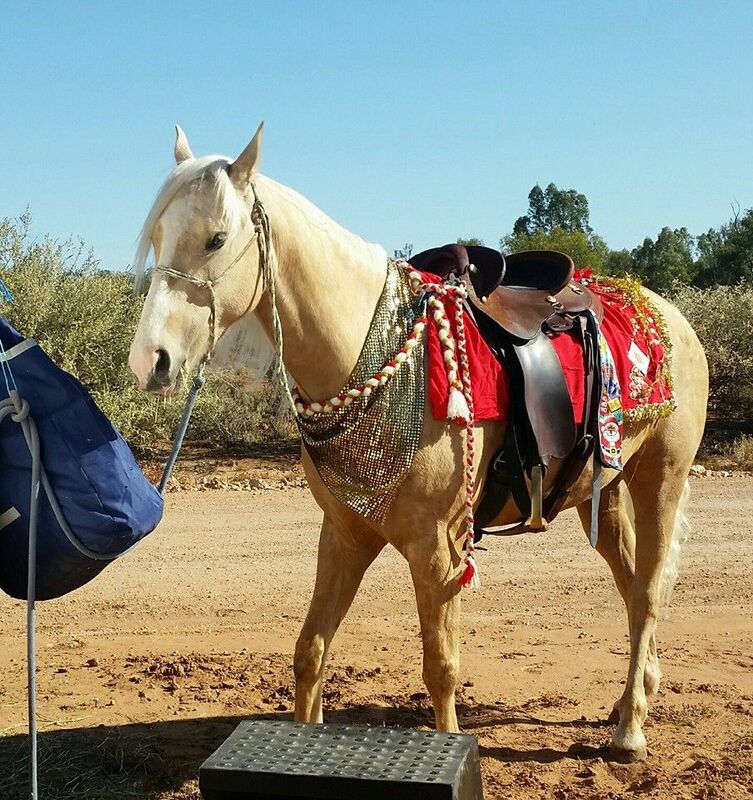 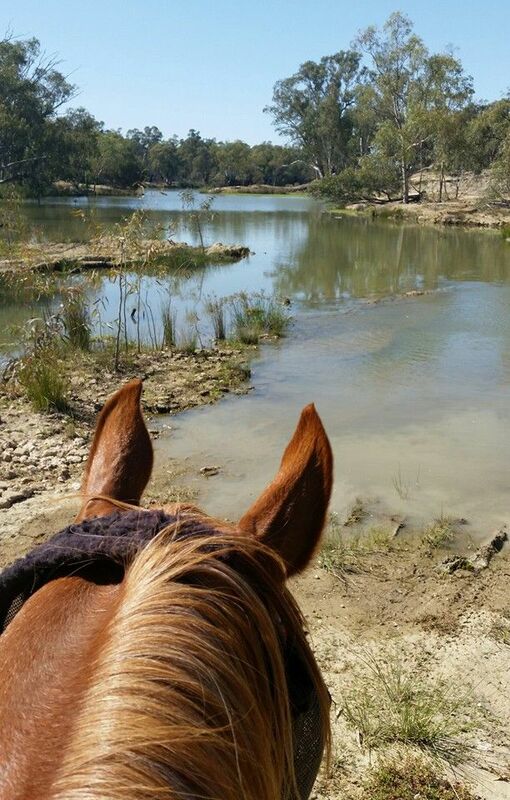 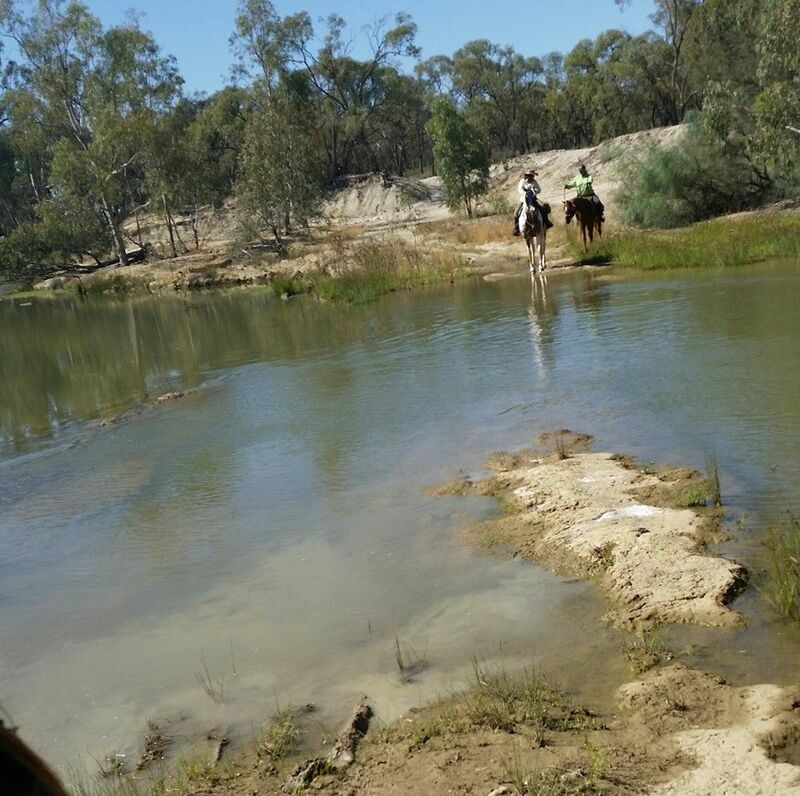 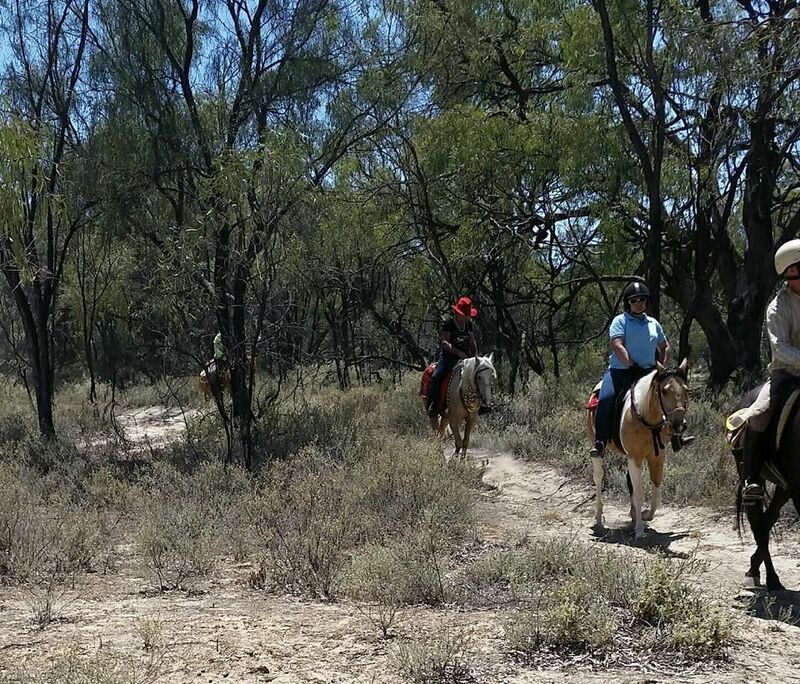 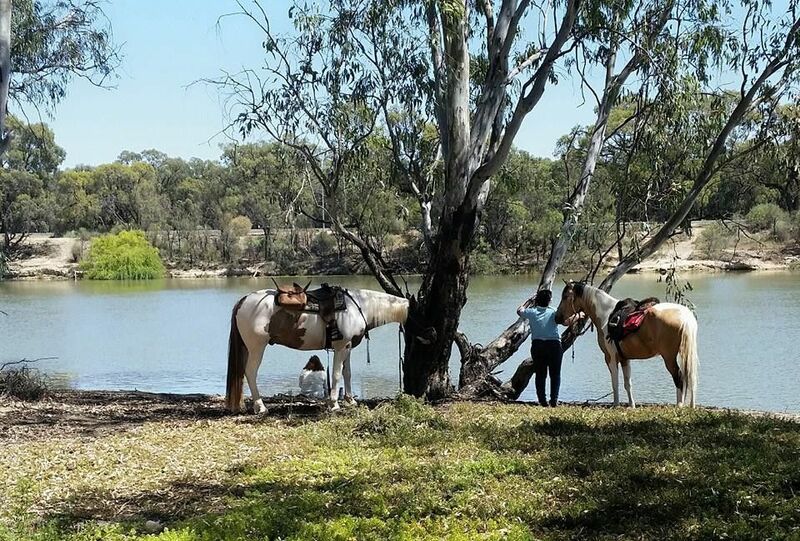 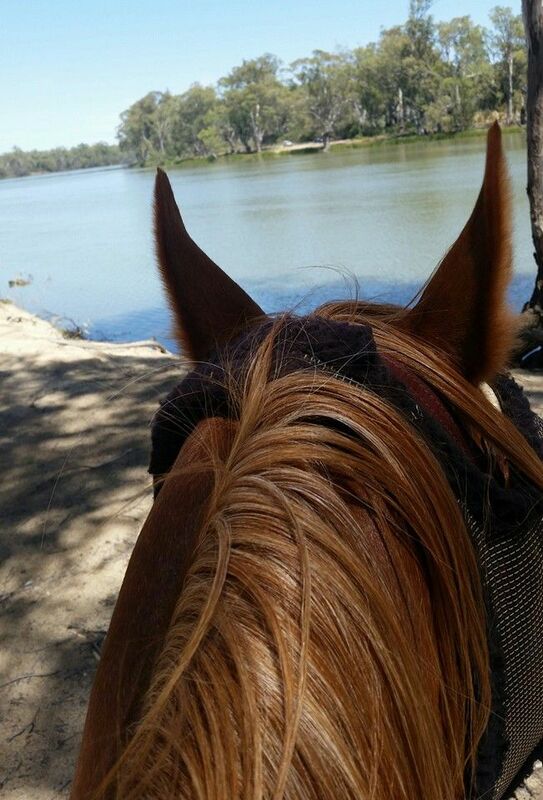 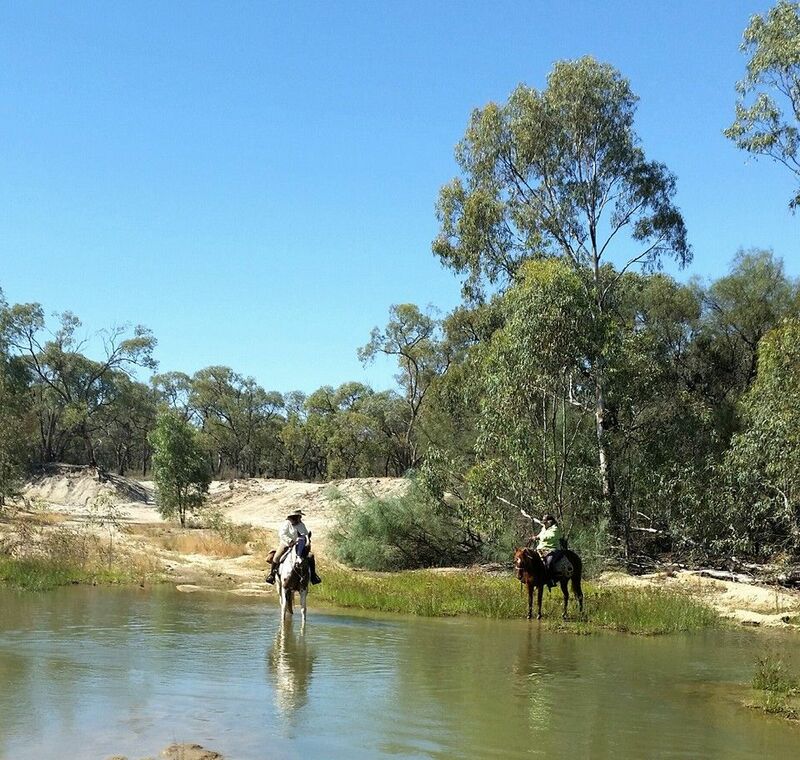 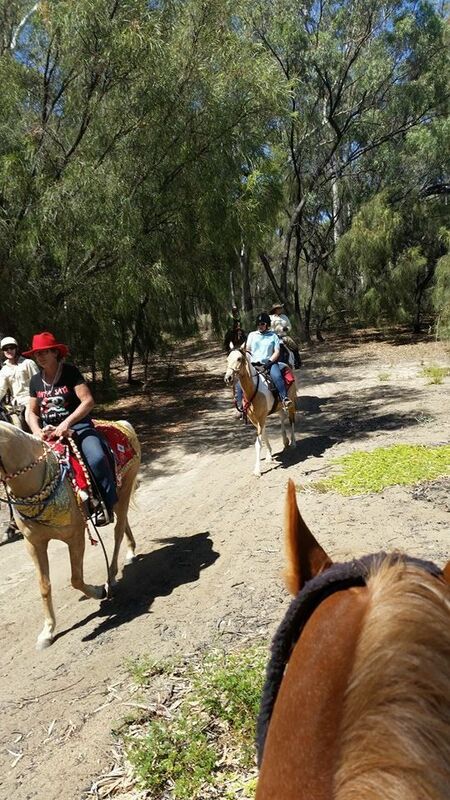 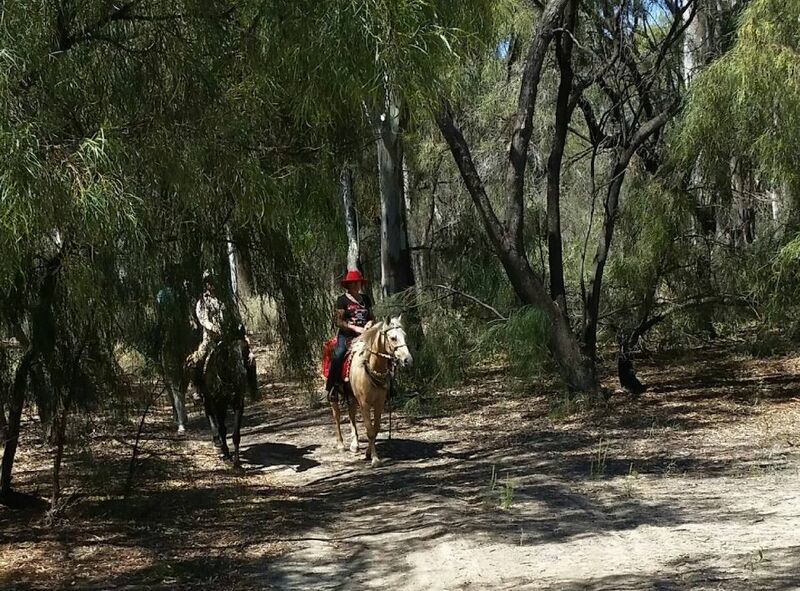 Riding around the island at the bend involves four water crossings at times testing both horses new to water and those who have done it before as the river bed changes constantly from the flow of the Murray River around the bend. 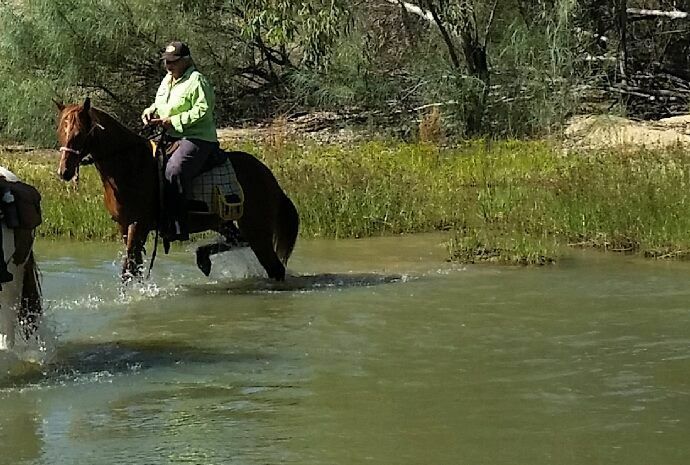 Many thanks to MDTHRC member Connie Turner for taking these photos. 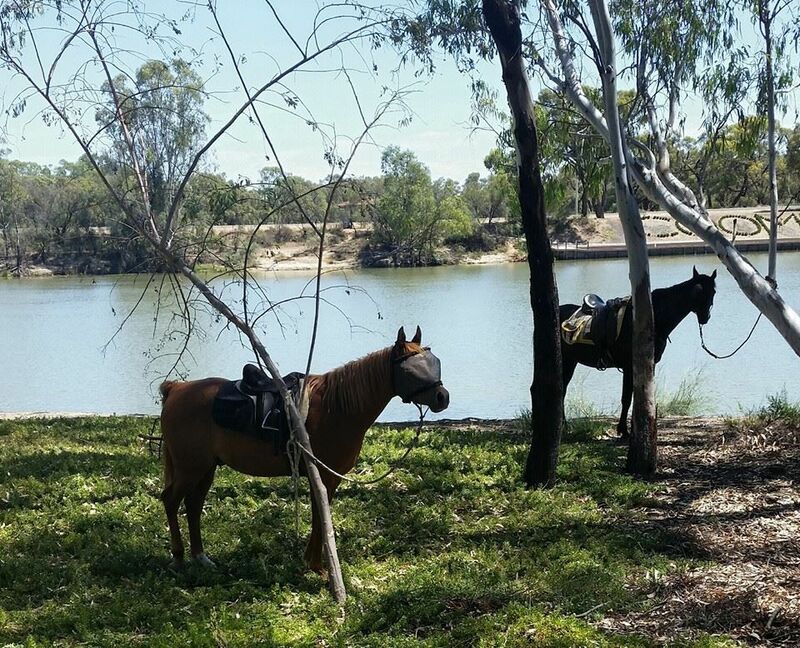 It was a beautiful Murray River day and we enjoyed lunch on the island.